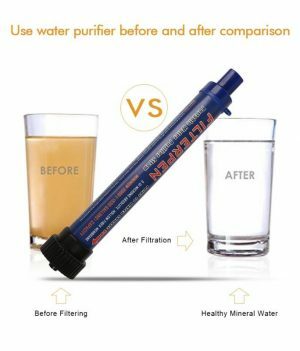 This great portable water purifying system is an outdoor enthusiast dream life hack. Easy to use and great for any survival situation. 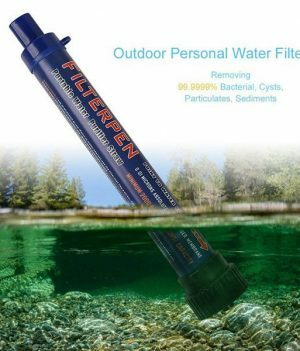 Removes 99.9% of waterborne bacteria like salmonella and protozoan parasites. Uses no chemicals and adds no unpleasant taste to the filtered water.